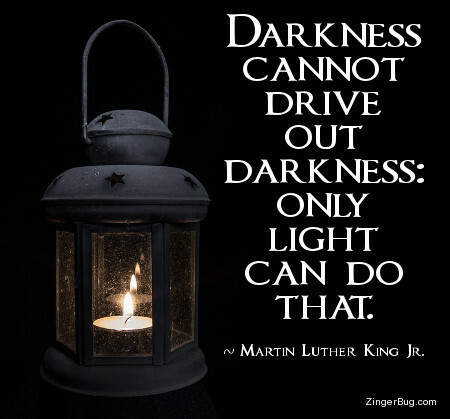 Martin Luther King Jr. Day Comments and Glitter Graphics Martin Luther King Day is celebrated on the third Monday of January (near the birth date of Dr. Martin Luther King, Jr.) and celebrates the life of the civil rights leader, Dr. Martin Luther King, Jr. These graphics include photographs of Dr. King as well as glitter graphics and excerpts from his famous "I Have a Dream" speech given during the march on Washington. You can use these images on Facebook, Twitter or any other social networking site, blog or website.